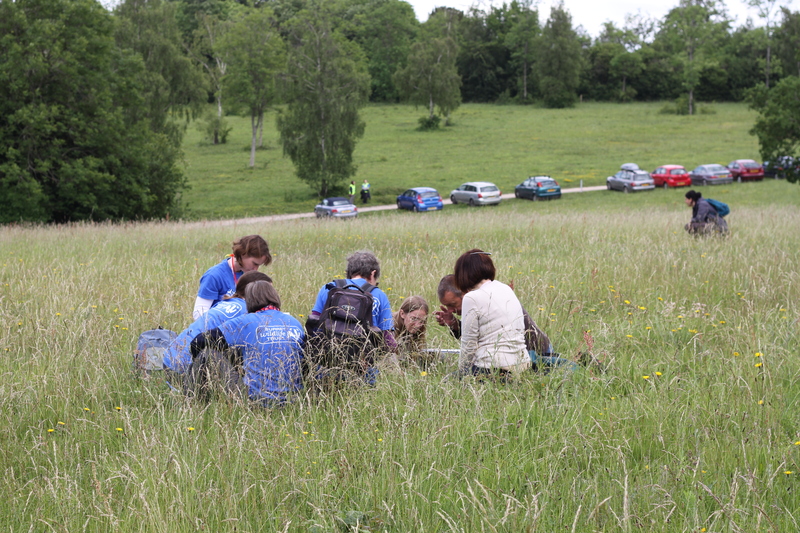 The Surrey Nature Partnership is one of several new Local Nature Partnerships, which after successfully application by a group of local organisations, were recognised by DEFRA1 in August 2012. Local Nature Partnerships have been set up across the UK with the purpose of championing the value of the natural environment in decision making at all levels. To enrich the future for all through a healthy natural environment in Surrey and beyond. To facilitate informed decision-making in Surrey in partnership with other like-minded groups to ensure that our natural environment can continue to contribute to the economy, health and well-being of our communities. Our strategy is to link a wide variety of organisations and groups in Surrey to form an influential partnership. We will help to make informed decisions about the natural environment by bringing together expertise from all sectors to ensure that decisions take the true costs and benefits of the environment into account.